We Want to See How You Announced Your Engagement! 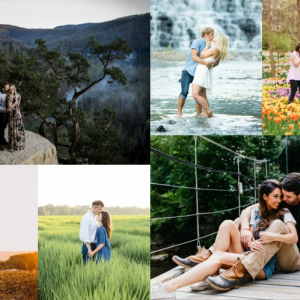 Arkansas Bride is now taking submissions for our Favorite Engagement Reveal Contest! 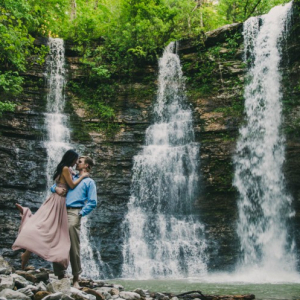 Arkansas Bride is now taking submissions for our Favorite Engagement Reveal Contest! 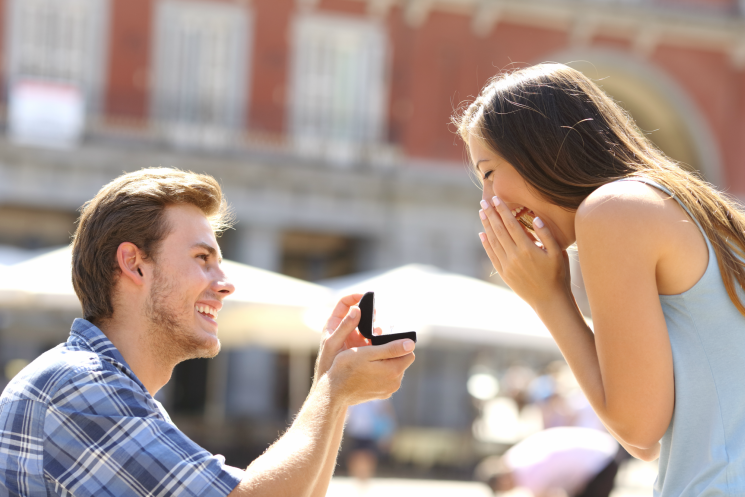 We want to see how you told the world you were engaged! From a cute ring shot, to a behind-the-scenes photog capturing your candid reaction (like the gorgeous shot by Jo Johnson Photography below) — we want to see it all! Photo submissions will be accepted through noon on March 6, 2017. Arkansas Bride staff members will then narrow it down to our favorites. Public voting will take place from March 8-17 here on ArkansasBride.com. We'll announce the winner on Monday, March 20! 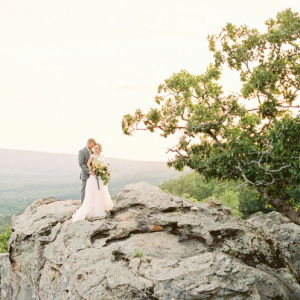 The winning photo will then be featured in the upcoming print edition of Arkansas Bride and at ArkansasBride.com! To submit your photo, click here.